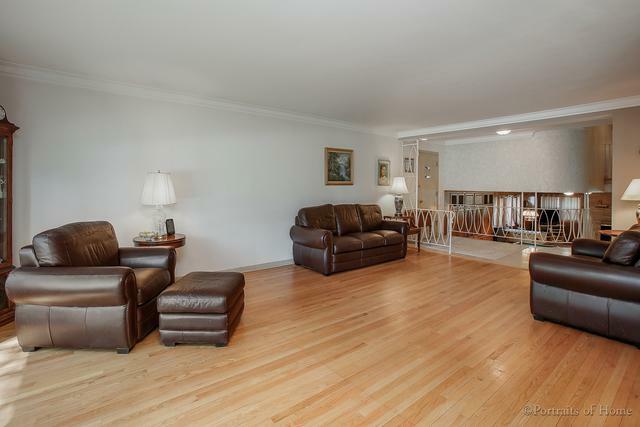 Treat yourself to this amazing tri-level home in highly desired Lincolnwood Towers North. 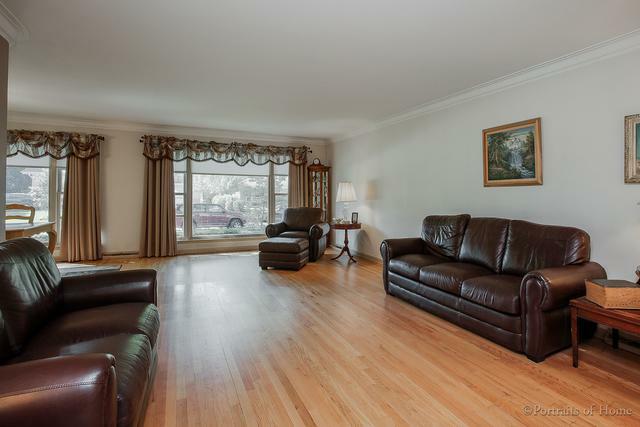 The foyer welcomes you in to the open floor plan that features an oversized living room/dining with gleaming hardwood floors, gorgeous crown molding & huge picture windows that fill this magnificent entertaining space with great natural light. Recessed lights highlight the kitchen's custom tile details & enhances the beauty of the SS appliances & stained cabinetry. The large family room, with built-in wet bar, will be your favorite place to relax this winter, all cozied up in front of a roaring log fire. 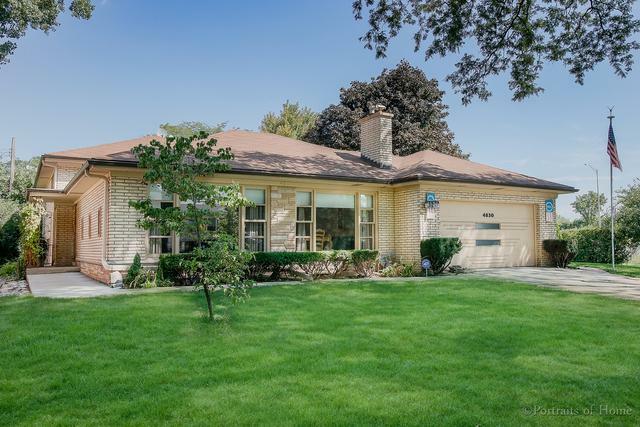 Four generously sized bedrooms & 2.5 baths grace this home along with a basement that is perfectly set up for a workshop area. Zoned heating & air-conditioning. 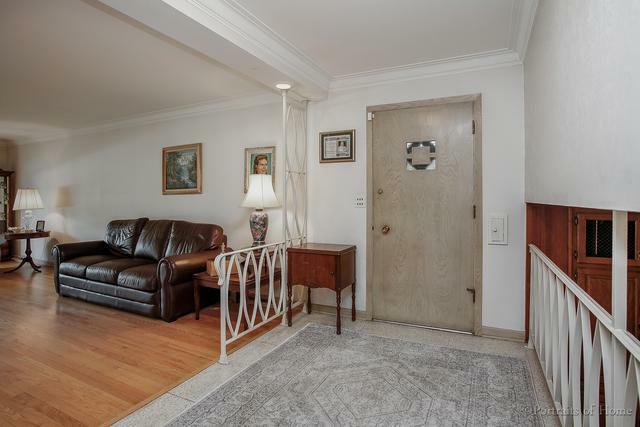 You'll love to take full advantage of the patio that overlooks the private backyard. Two car attached garage with its own 220 electrical line.